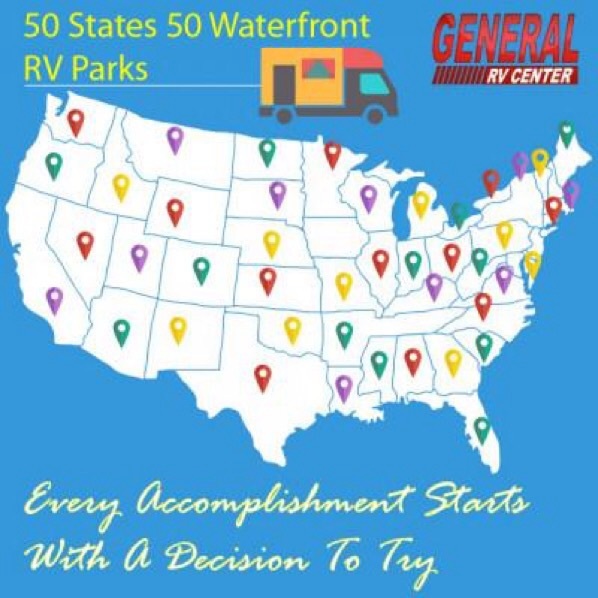 Here is a great site to find 50 waterfront campgrounds in 50 different states. Worthiness saving for future referance! ← A Trailer for Every Occasion. Now that camping season is upon us I am reposting this for those who missed it.